REAL. New Kingdom, c. 20th Dynasty. c.1550 - 1070 BC. 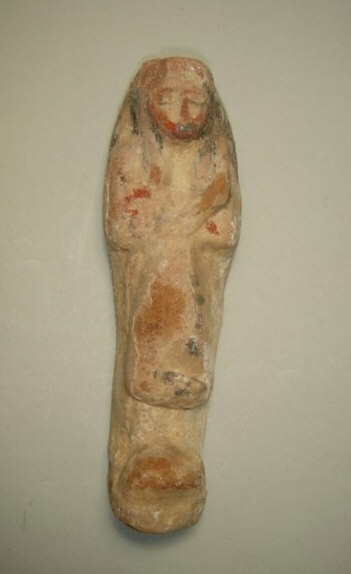 A terracotta reis, or overseer ushabti. 17.8 cm.